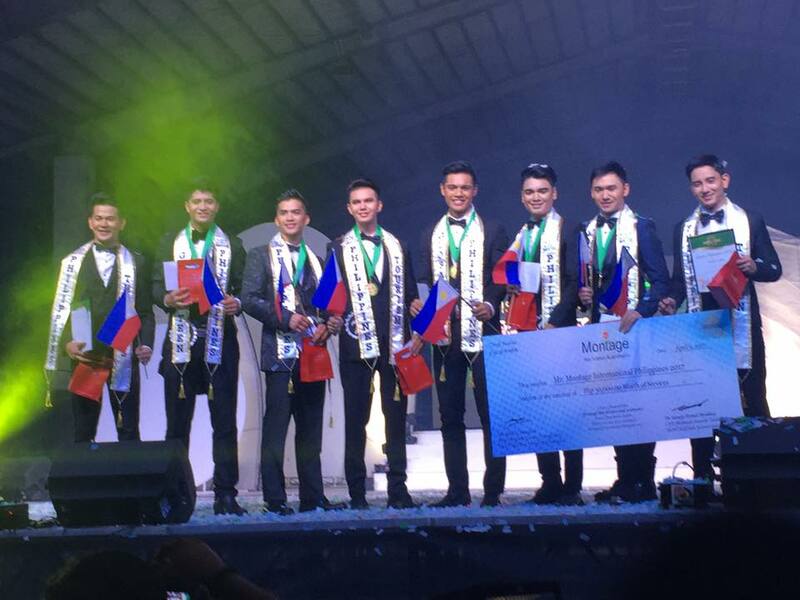 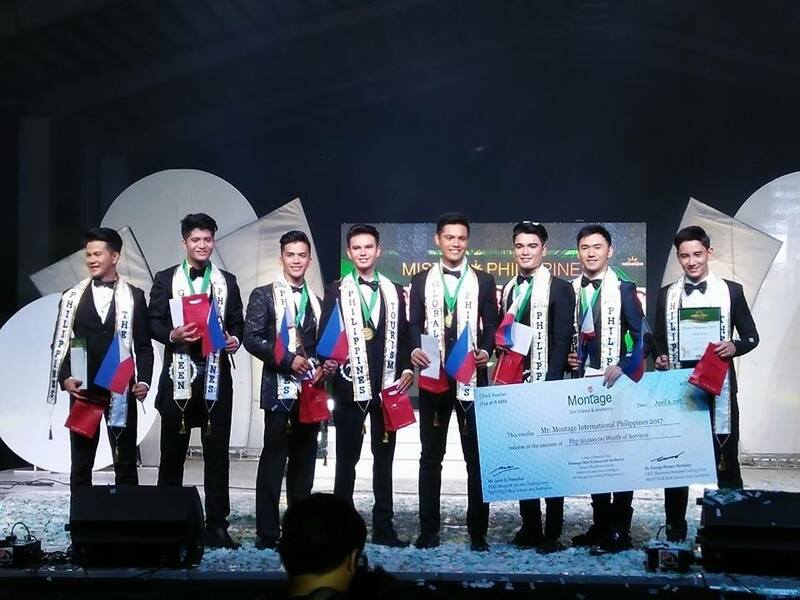 24 Pinoy hunks competed at the 8th edition of Mister Philippines 2017 at the Systems Plus College Foundation (SPCF) Gymnasium, Balibago Angeles City Pampanga in Cooperation with the Angeles City Tourism Office (ACTO). 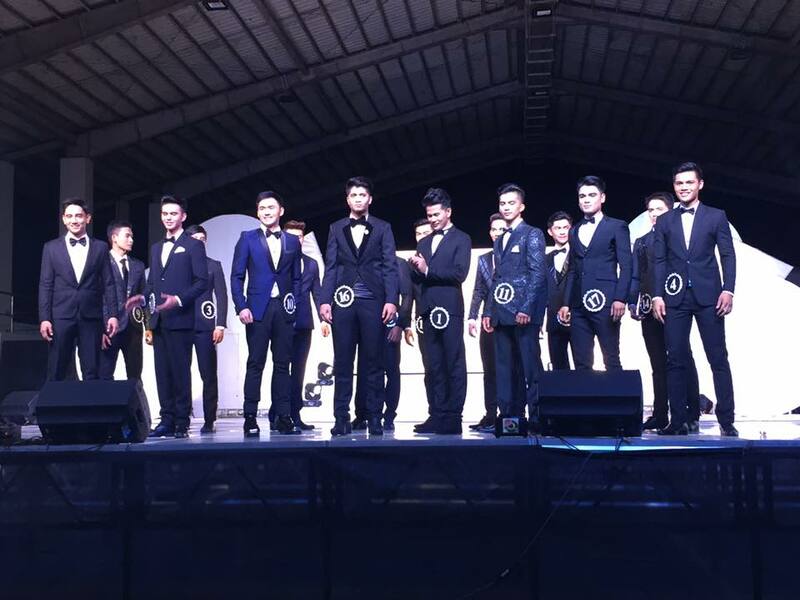 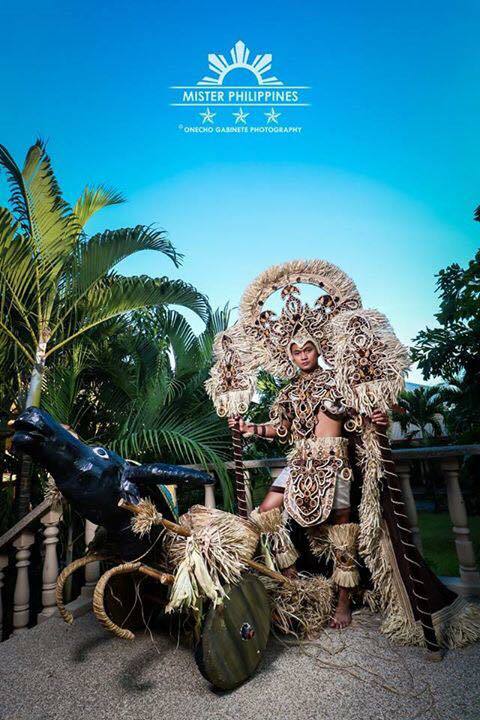 Mister Philippines is the premiere and leading search for the next Global Icon of Filipino Manhood, and setting the standards of male pageants in the country. 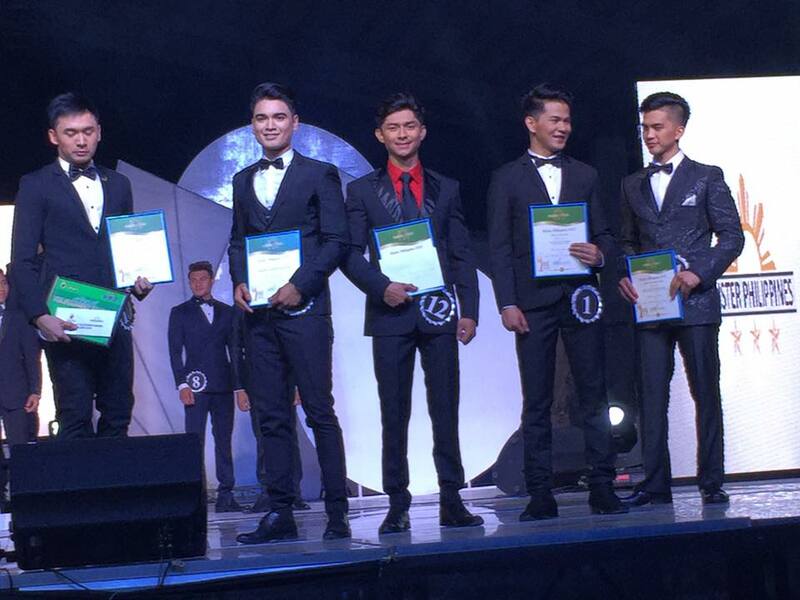 and will represent the country at the Men Universe Model 2017 pageant to be held later this year in the Dominican Republic.